By John Leeson. 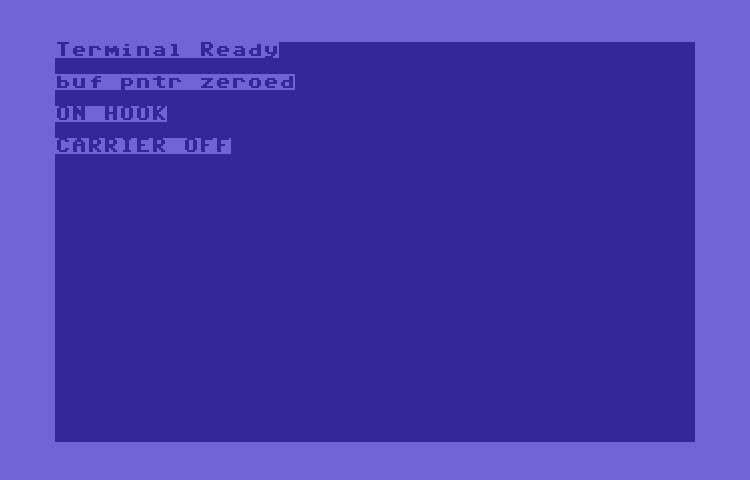 This term works on a VIC-20 or C64. Read the included docs for info.